Woolcool is the multi award winning insulated packaging that’s not only more eco friendly than conventional insulated packaging such as polystyrene, but also more effective. Rigorous tests have proven that Woolcool can keep chilled contents consistently colder for longer than polystyrene and with much fewer ice sheets. Originally designed for shipping farm shop meat boxes, Woolcool has been proven to keep contents below 5°c for 24 hours and more – even up to 72 hours and longer! 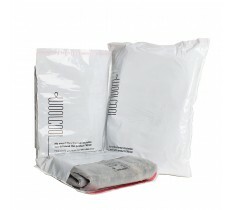 The fleecy Woolcool insulation snugly cushions contents and protects against damage in transit. The wool insulation naturally absorbs moisture which prevents condensation and humidity. Woolcool is supplied flat which makes it easier and less costly to store and take advantage of bulk savings. 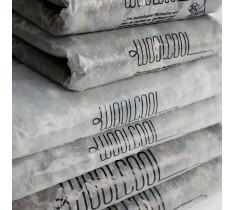 Woolcool is the only insulated packaging with genuine environmentally friendly credentials. Woolcool is made using nature’s smart fibre, wool, as the incredibly effective insulation which is available in abundance and entirely biodegradable. The fleece is washed and scoured without the use of harmful chemicals or additives, then felted and hygienically sealed within recyclable, food grade film. 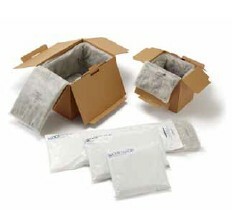 Woolcool boxes are tough enough to re-use and widely recyclable. For a trial pack of Woolcool, please contact Gail or Sue on 01282 50 50 08. 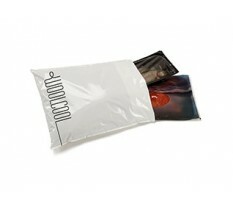 More information about this revolutionary insulated packaging is available at www.woolcool.com.